Google Search is now 20 years old, and to celebrate the landmark, Google has announced a host of changes aimed at making search more visually interactive as well as convenient. 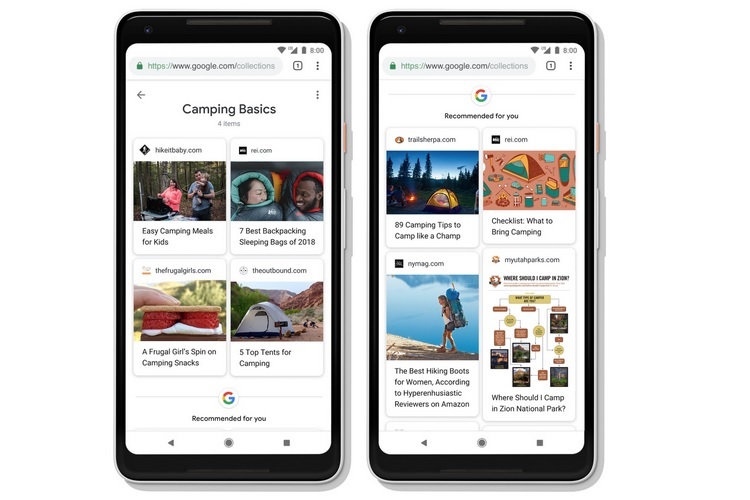 The most notable change is the arrival of more Stories in Google Search beyond what publishers post, as well as Google Lens integration, Google Discover news feed, alongside video previews in search results. Stories in search results will look like WhatsApp Status, but the major difference is that Google’s take on Stories will also contain relevant text-based information about a famous personality arranged in a sequential order, helping users get more information in a visually engaging fashion. The Stories will leverage Google’s AMP platform and will be curated by an AI algorithm to show relevant information. AMP Stories arrived on the scene this year, and these new Search Stories are an extension of the feature. Moreover, each Stories card will have an embedded link that will take users to the source if they want to do an in-depth research. Stories will begin appearing starting today in Google Search. Another notable change is video previews in search results, which will play a featured clip that Google determines has the most relevant content related to your search query. For example, if you search for a term like the Alps, Google will show you a video about a trip to the Alps, with suggestions about places of interest and landmarks. Google Lens has proved to be a highly useful tool so far, allowing users to instantly find relevant information such as product details, or translate text on the go. Google has announced that Google Lens will now be available in image search as well, making it even more convenient for users to find more details about what the photo is about. Users will also be able to draw on a specific part of the image to get information. Google Lens integration in Google Images will be rolled out in the next few weeks. 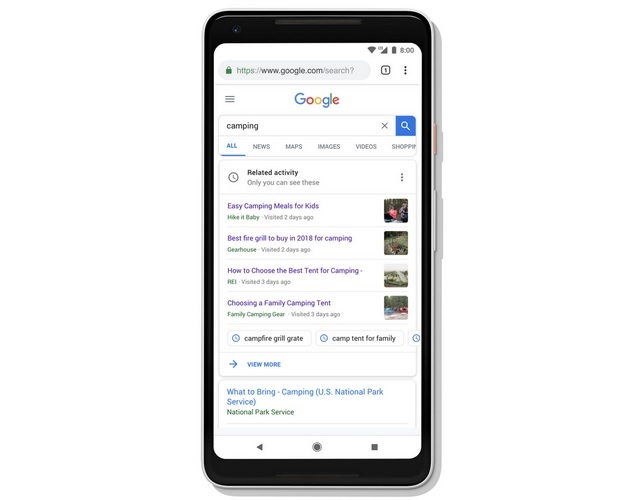 Another very useful feature announced by Google is the activity cards, which allows users to retrace their search history for the same query. For example, if you search for Michael Jordan and visit 4 websites, Google will show you activity cards containing your past browsing history the next time you enter the same keyword, along with suggested pages with more relevant information. 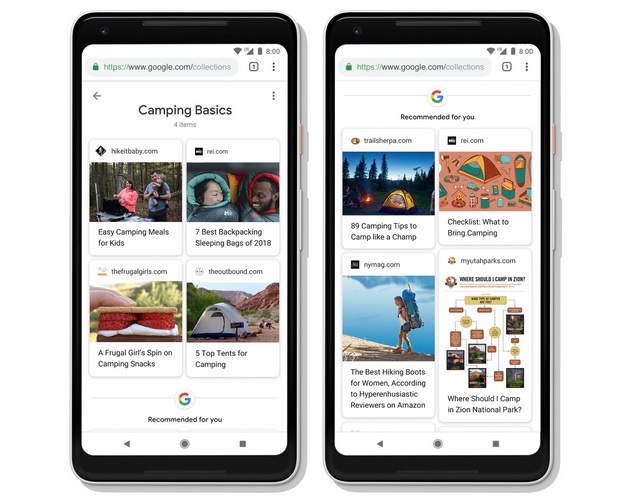 Activity cards are an opt-in feature, as users can choose to disable it whenever they want, and also delete their search history to prevent others from retracing their search history. The Collections feature in Search allows users to organize relevant images and content they read, so that they can easily access these when they search for the same topic again. Collections has also received a couple of upgrades, such as allowing users to import content from activity cards directly to Collections, as well as suggestions from other users’ Collections. 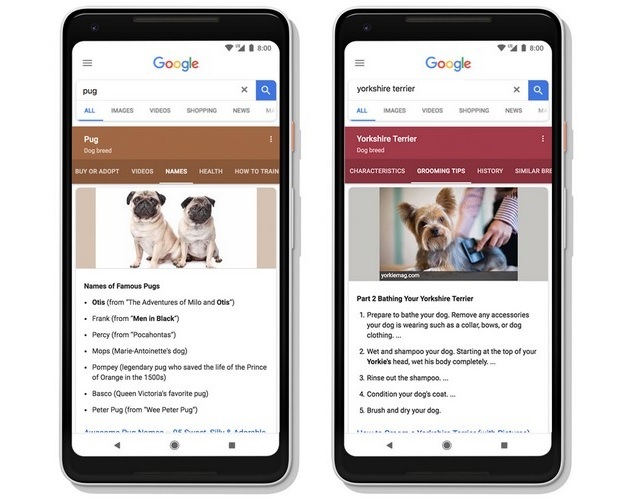 Another notable change announced by Google is that search results will now surface sub-topics related to a search query, so that users can easily discover relevant information without having to do an in-depth research. For example, if users search for a particular breed of cat, they will also see separate tabs for related topics such as traits of that breed, grooming tips, etc. The updated search format is already live and will soon encompass more topics in the foreseeable future. In order to provide more information related to an image in search, each photo result will now be accompanied with additional contextual information such as related search terms, the title of the publisher and more. All these changes will start trickling in soon, as Google rolls out the features to mark the 20th year of existence. It’s Google’s birthday, but we are getting the gifts.